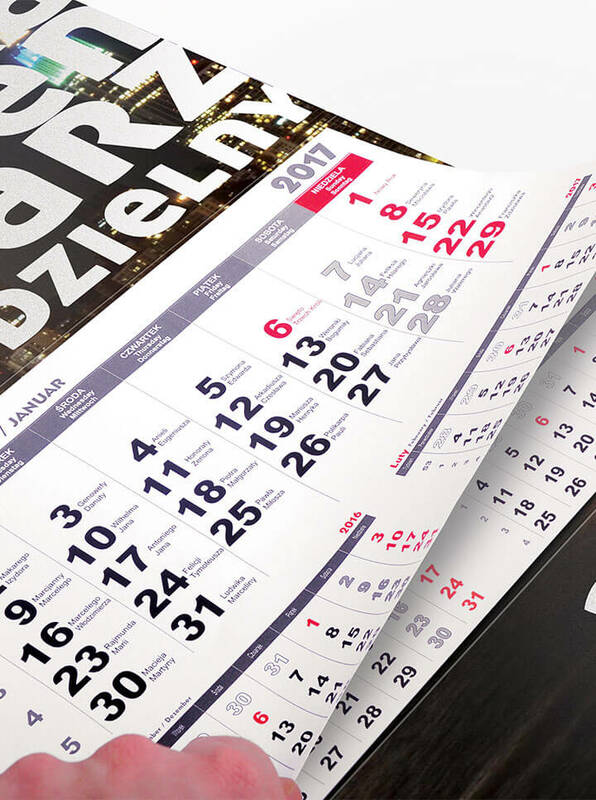 Calendar is available in 1 month and 3 months in a view (for current month, previous month and next month). 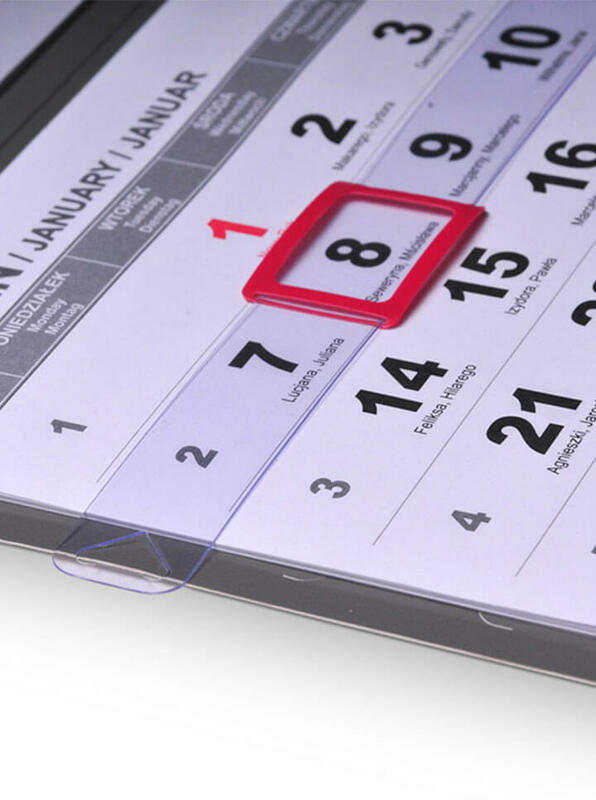 Gloss lamination as standard offers extra protection and enhances colour. 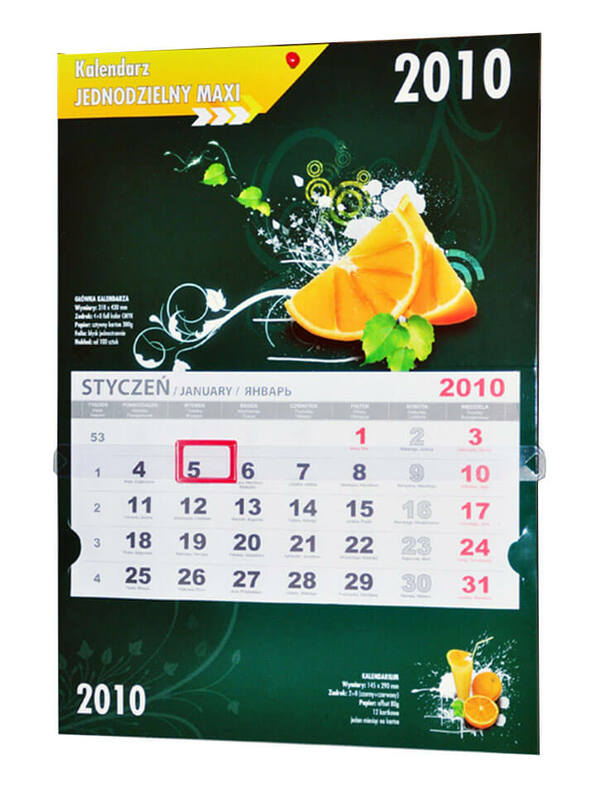 Calendar Classic - is a single panel wall calendar with flat or "pillow" head. 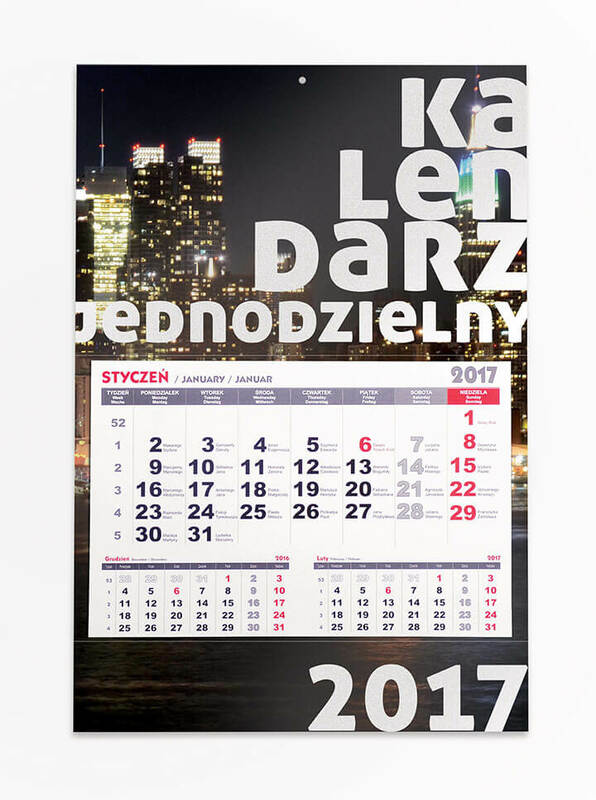 The graphics can be placed on the whole calendar board. 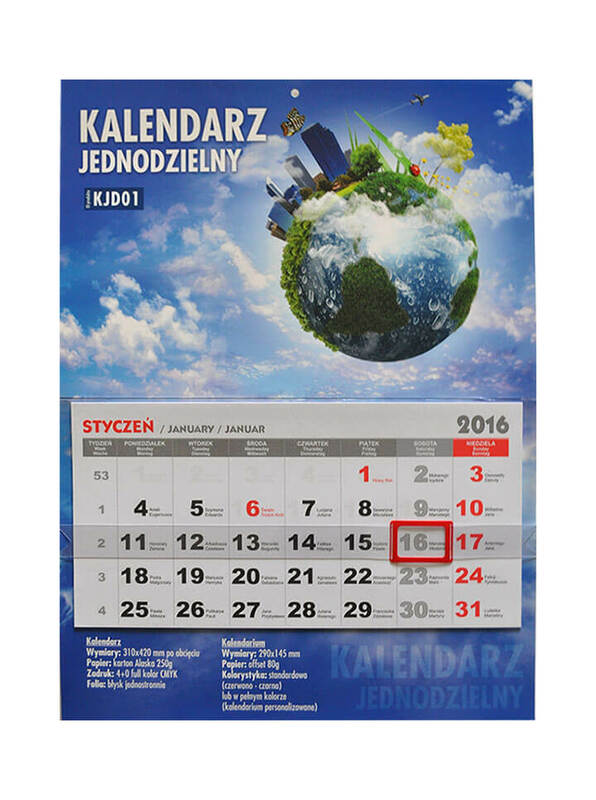 The whole calendar is printed in full color on 250g board. 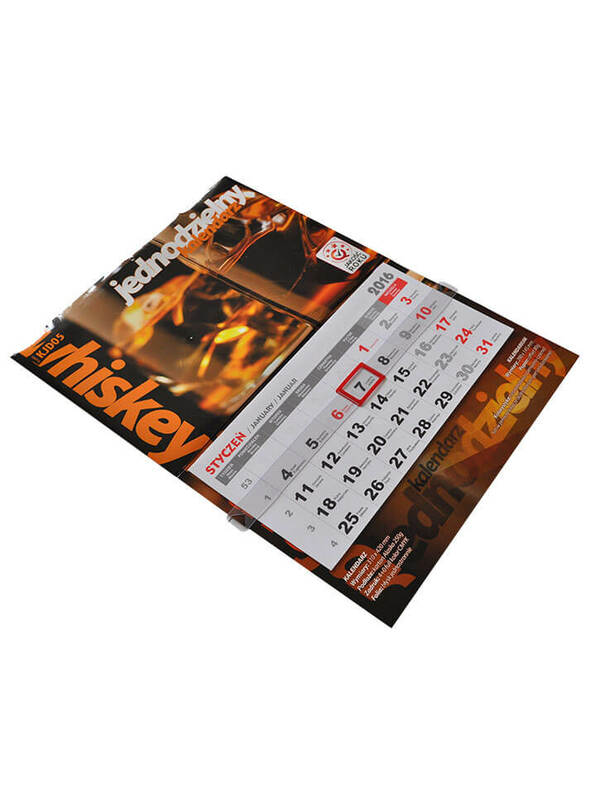 Appended to the board is 1 or 3 months to view calendar (printed on 80g offset paper).